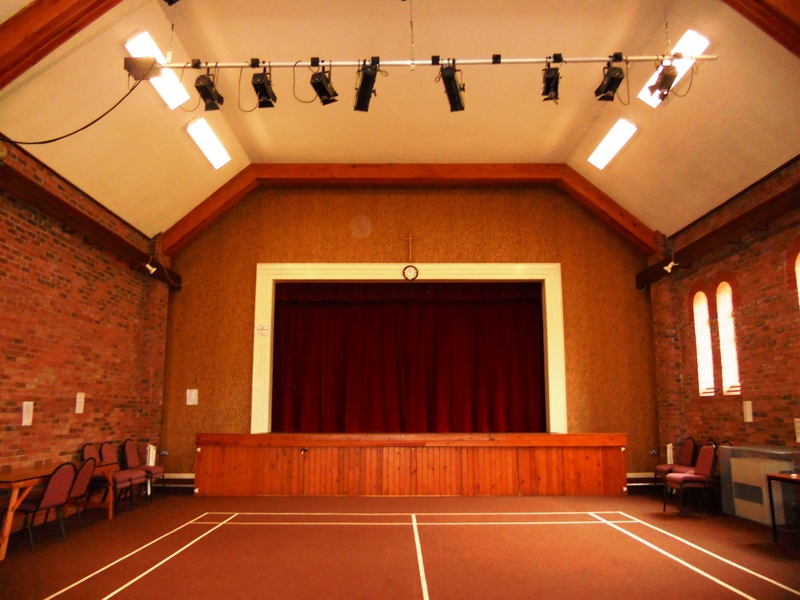 The Church Hall and Lecture Room may be hired for regular or occasional meetings. They are also available for hire for private functions, for example Children’s Birthday Parties. Evidence of appropriate insurance cover taken out by the hirer is required. 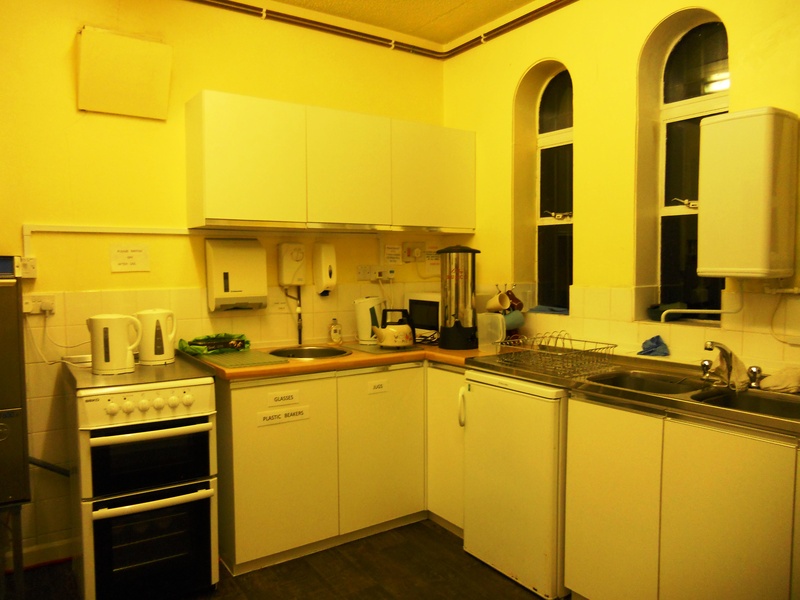 Although there are kitchen facilities available for use, personal arrangements would have to be made for any outside catering. 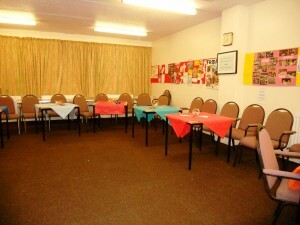 The Church does not hold a licence to serve alcohol. 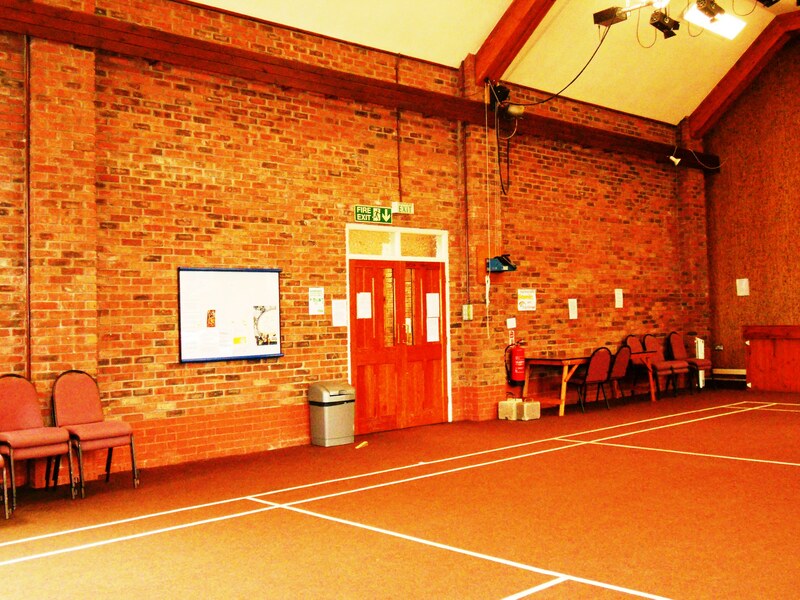 £16 per hour for the Church Hall. 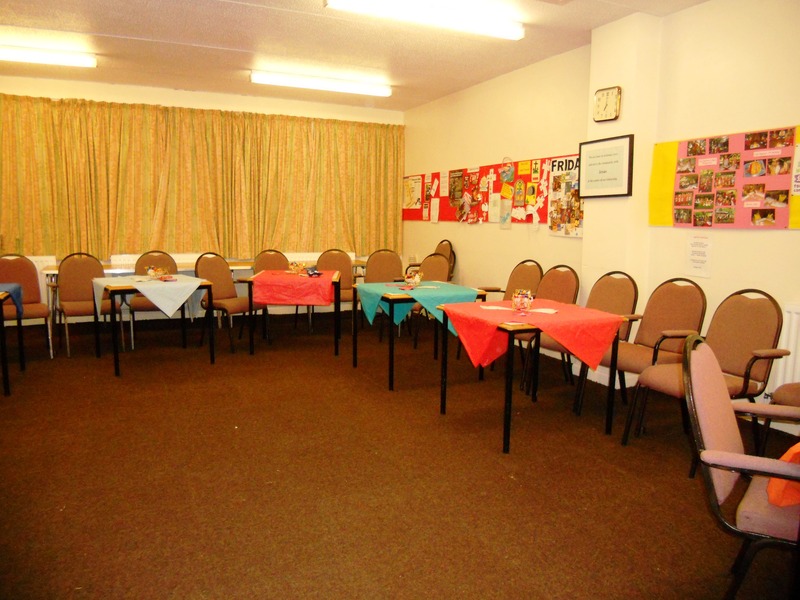 £11 per hour for the Lecture Room. If you would like to make a booking, please contact our Lettings Officer, Fiona Worthington on 01606 551365, or complete the hire form. The Church Hall showing the stage. The Kitchen off the Lecture Room.